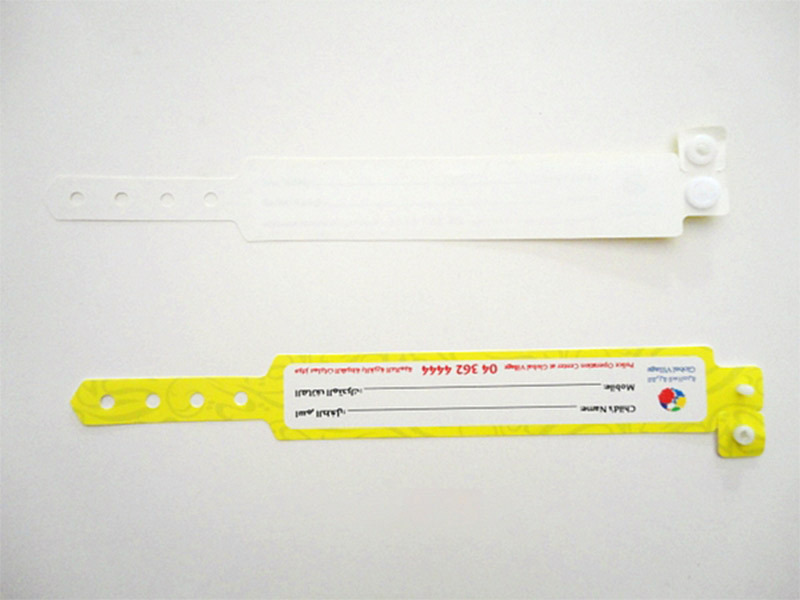 Pp synthetic paper wrist strap, identification strap, mother and child strap, hospital hand strap, entrance ticket, l - type disposable wrist strap, advertisement wrist strap, etc. 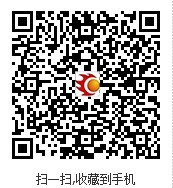 are widely used in sports games, hotels, concerts, assemblies, training conferences, exhibitions, amusement parks, large conferences, bars, press conferences, publicity activities, entrance ticket wrist strap, etc. The waterproof and tear-resistant properties of PP synthetic paper make the wrist strap of PP synthetic paper not afraid of wet water and not easy to break. Welcome new and old customers to consult with PP synthetic paper on relevant properties and usage.